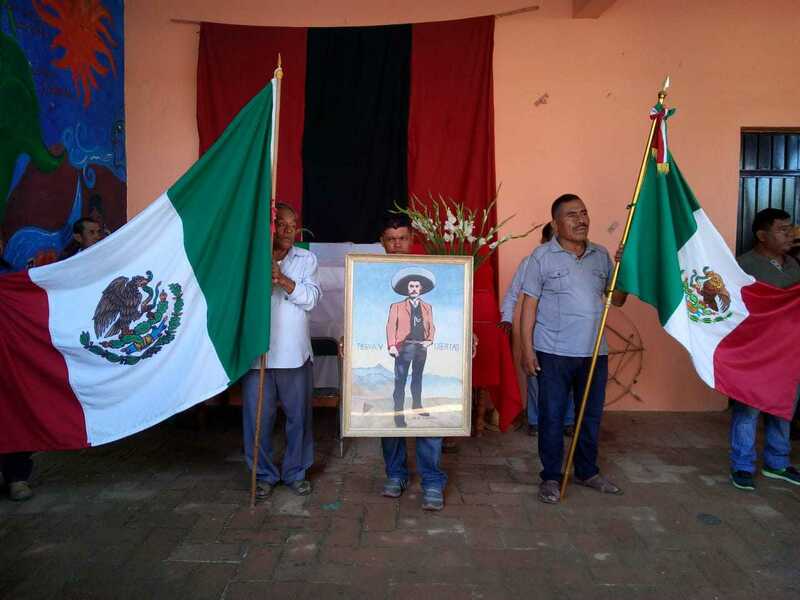 Magdalena Ocotlán, Oaxaca — On the 100th anniversary of the assassination of Emiliano Zapata, local authorities of the Zapotec town of Magdalena Ocotlán, in the Central Valleys of Oaxaca, held a town hall session to prohibit all forms of mining in their territory. 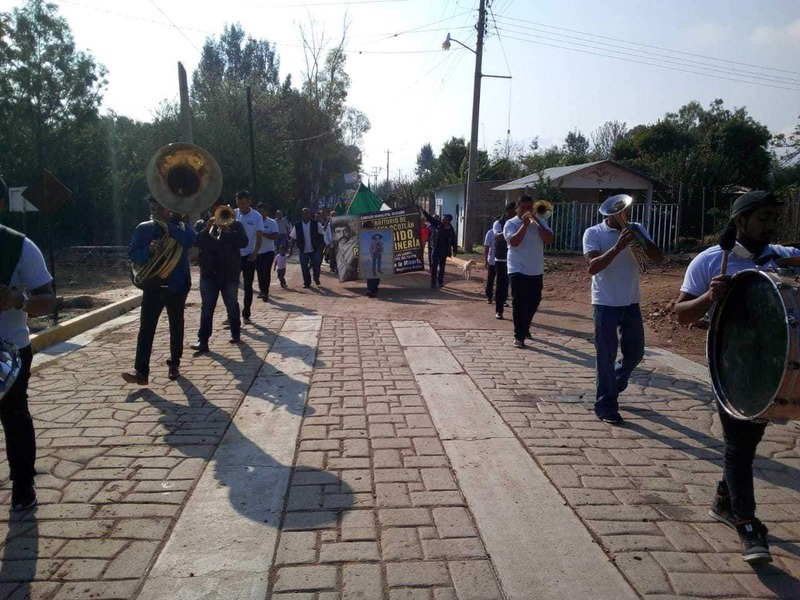 Since 2009, Magdalena Ocotlán has strongly opposed the imposition of the San José mining project, operated by the Vancouver-based company Fortuna Silver Mines in the neighboring municipality of San José del Progreso. “For 10 years, the community has suffered various impacts from mining exploitation, characterized by explosions and vibrations at night, excessive dust, water contamination, arbitrary detentions, threats and intimidations,”authorities said. In October of last year, heavy rains caused two spills at the dry waste storage facilities of the San José Mine, affecting the Coyote River, which passes no more than ten meters from the primary drinking water well in Magdalena Ocotlán. 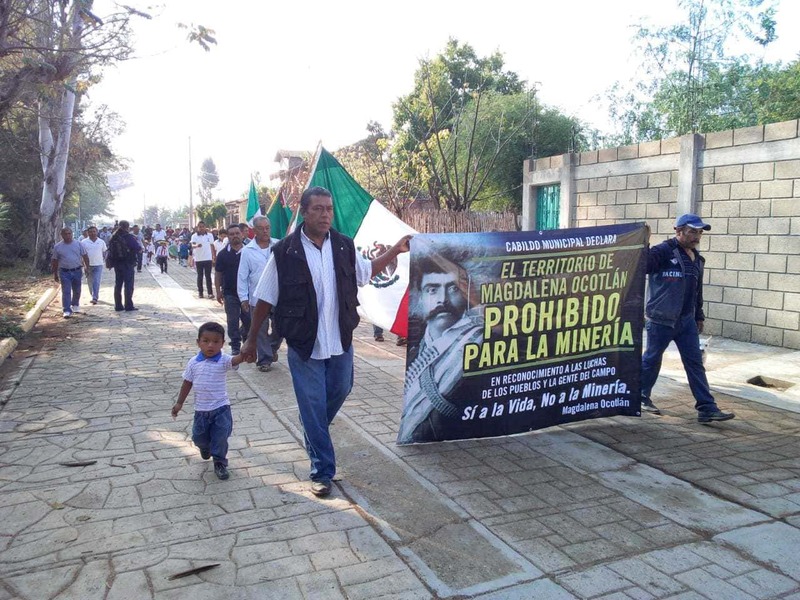 While Mexico’s Federal Attorney’s Office for Environmental Protection (Profepa) has denied contamination from the mine, authorities and residents of the Zapotec community say they have little faith in authorities’ studies. 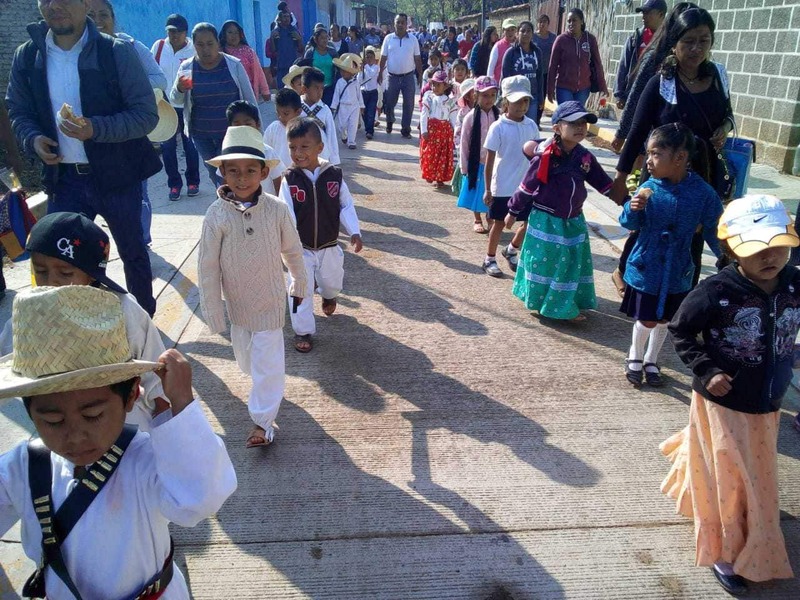 This article was originally published at Educa Oaxaca. It has been re-published at IC with permission.